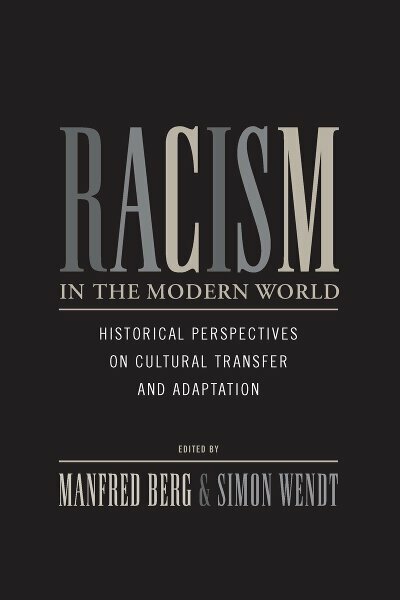 Emphasizing the global nature of racism, this volume brings together historians from various regional specializations to explore this phenomenon from comparative and transnational perspectives. The essays shed light on how racial ideologies and practices developed, changed, and spread in Europe, Asia, the Near East, Australia, and Africa, focusing on processes of transfer, exchange, appropriation, and adaptation. To what extent, for example, were racial beliefs of Western origin? Did similar belief systems emerge in non-Western societies independently of Western influence? And how did these societies adopt and adapt Western racial beliefs once they were exposed to them? Up to this point, the few monographs or edited collections that exist only provide students of the history of racism with tentative answers to these questions. More importantly, the authors of these studies tend to ignore transnational processes of exchange and transfer. Yet, as this volume shows, these are crucial to an understanding of the diffusion of racial belief systems around the globe. Simon Wendt is assistant professor of American Studies at the University of Frankfurt. He is the author of The Spirit and the Shotgun: Armed Resistance and the Struggle for Civil Rights (Gainesville, 2007). He is currently working on a history of the Daughters of the American Revolution.